edited by Edward Lucie-Smith et al. Oleg Kudryashov was born in Moscow in 1932, and, by the 1960s, he had established himself as one of the leading graphic artists in Moscow. But he never felt comfortable with the relationship of his work to official Soviet culture, and in 1973 he emigrated. A year later, he had settled in London, where he stayed until 1998. ​In London, he quickly became recognized for the creativity and breadth of his work, which moves among paper reliefs, metal sculptures, and even film. 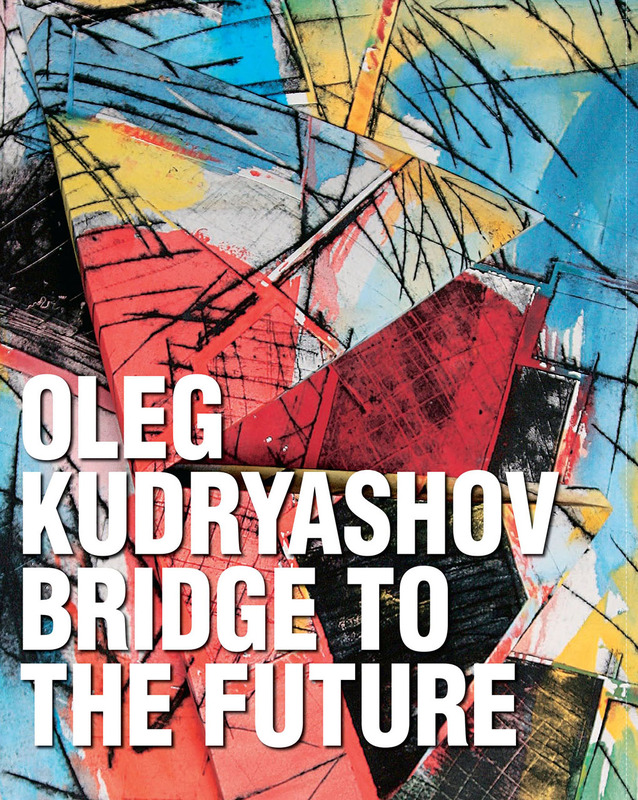 This book gathers some of the best of Kudryashov’s work from throughout his career, much of it never before published. Taken together, the work presented here reveals an artist who is forever searching for a form to match his ideas, never settling, never satisfied—and always powerful in his effects.